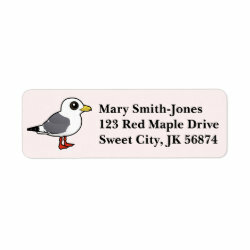 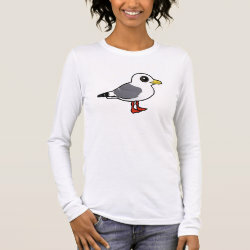 The Red-legged Kittiwake is a medium-sized bird in the gull family. 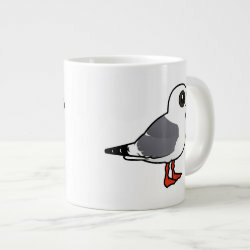 There are two species of kittiwake in the world. 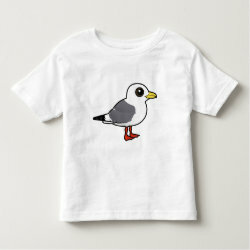 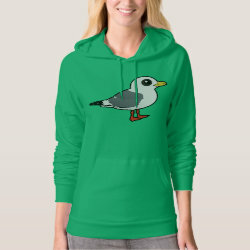 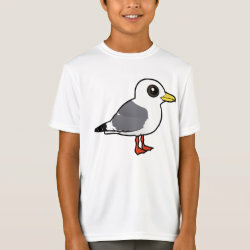 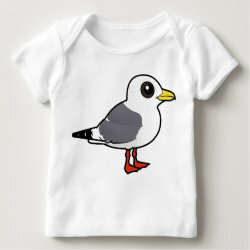 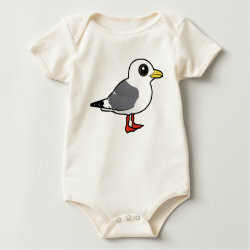 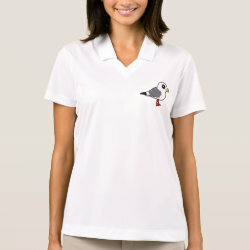 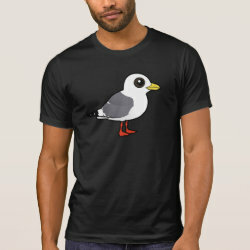 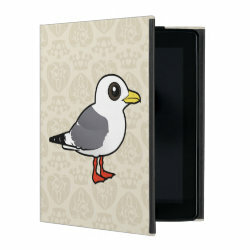 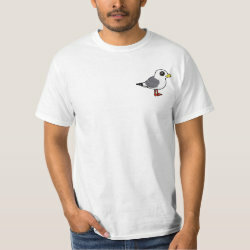 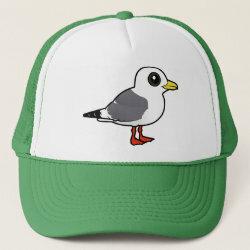 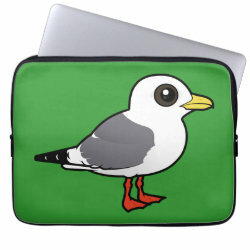 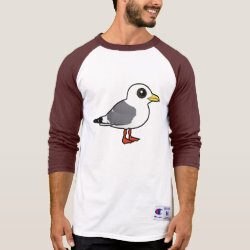 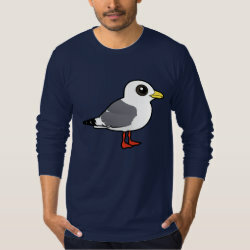 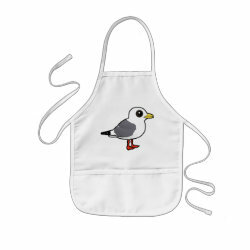 You can also find the Black-legged Kittiwake here on Birdorable. 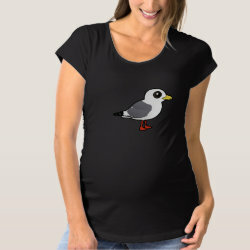 These birds live and breed around the Bering Sea.